सामान्य और ओबीस (General and OBC) 1400 रु. Should You Drop NEET 2018 by a Year to Prepare Better? 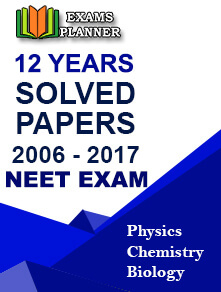 CBSE has not yet released the most awaited exam form for NEET 2018. We will be instantly updating once the same has been released.